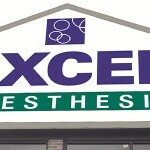 You are here: Home / Blog / Excel Anesthesia / Blog / “BLING-UP!” While Helping Advance Missouri CRNA Practice! “BLING-UP!” While Helping Advance Missouri CRNA Practice! 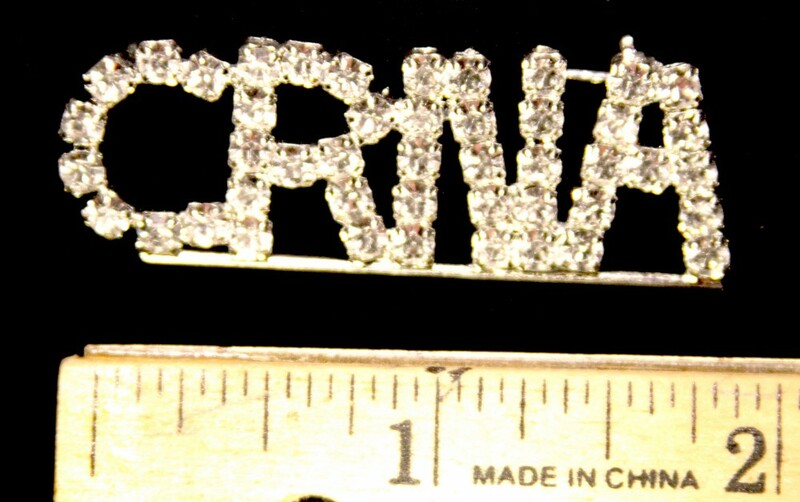 “Get your bling-on” in the operating room with this beautiful custom-made crystal, rhinestone pin! This sparkling, “eye- catching, attention- getter” will surely raise the opportunity to educate your patients as to what CRNAs are and the valuable service we provide. All pins have clear dazzling stones and are silver plated. Priced at $79 each plus postage, the proceeds will all be applied to the Missouri Association of Nurse Anesthetist, MoANA PAC fund. There is a limited quantity available so be sure to get yours while supplies last. The purchase price is an effort to raise PAC funds and as such are not tax deductible. Support Missouri CRNAs by purchasing one of these lovely pins today. We guarantee your satisfaction for 30 days after receipt of your items. We will either correct a problem or refund your money if you are not satisfied within 30 days. Support Missouri CRNAs by clicking here or you can follow the link at the bottom of the post which will take you directly to the MoANA purchase site. Both links will function to complete your transaction which will equally fund our MoANA PAC. Even if you don’t have a Paypal account you can safely purchase with a credit card and order one of these beautiful pins today! You will be glad you did! The Missouri Association of Nurse Anesthetists Political Action Committee (MoANA PAC) is a political action committee representing the interests of CRNAs in Missouri. It is a voluntary, nonprofit committee established to elect candidates that will advance MoANA’s legislative program. MoANA PAC is important because it allows CRNAs to speak with one strong voice, reinforcing our “presence” in the state capitol. MoANA PAC is not affiliated with any one political party but supports individual candidates who believe in advancing the CRNA practice and persuade other candidates to hear the voice of the CRNAs. 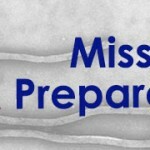 Missouri Nurses Association Statement on Ebola and Nurse Preparedness Information,... Excel Anesthesia is Hiring! Join Our “ALL CRNA” Practice!